Roger Federer believes Serena Williams „went too far“ with her on-court meltdown at the 2018 US Open women’s final. Williams was slapped with three code violations but Federer believes tennis, in general, is far better behaved than other sports — particularly when compared to Conor McGregor, the UFC fighter. 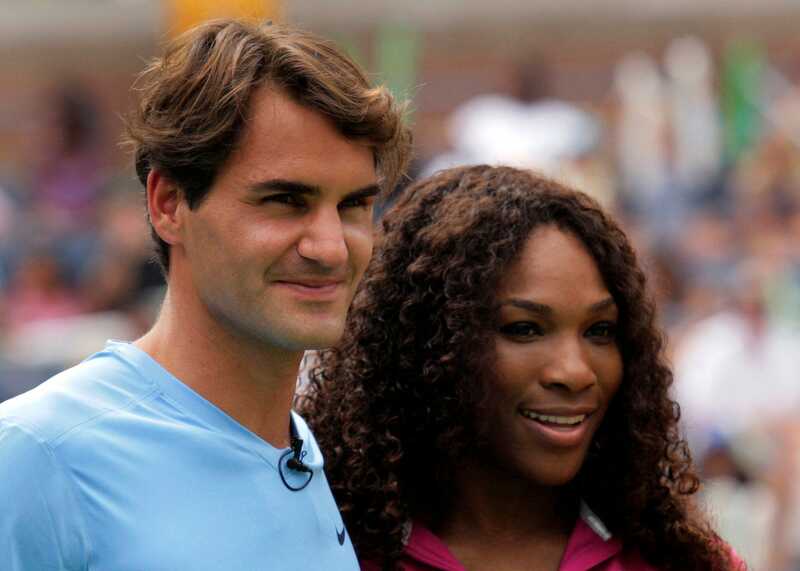 Roger Federer believes Serena Williams „went too far“ at the 2018 US Open, but reasons that tennis players are still better behaved than athletes in other sports, like UFC lightweight Conor McGregor. In a recent interview with The Sunday Times, Federer recalled Williams‘ outburst in the middle of the US Open women’s final in New York City on September 8. The code violations and the reactions of Williams were widely reported in the subsequent days, with Australian newspaper The Herald Sun lampooning her in a „racist and misogynistic“ cartoon that grossly exaggerated her features. It then embarked on a mean-spirited crusade and called her „no feminist hero,“ something Business Insider refuted at the time. 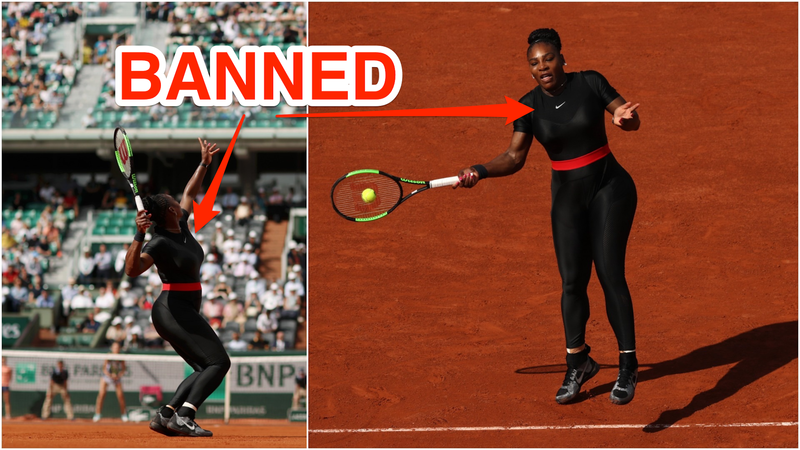 Elsewhere in the interview, Federer discussed the black catsuit Williams wore at the 2018 French Open, an outfit she said made her feel like a „Warrior princess“ from the hit movie Black Panther. It also had the benefit of helping to prevent bloodclots.